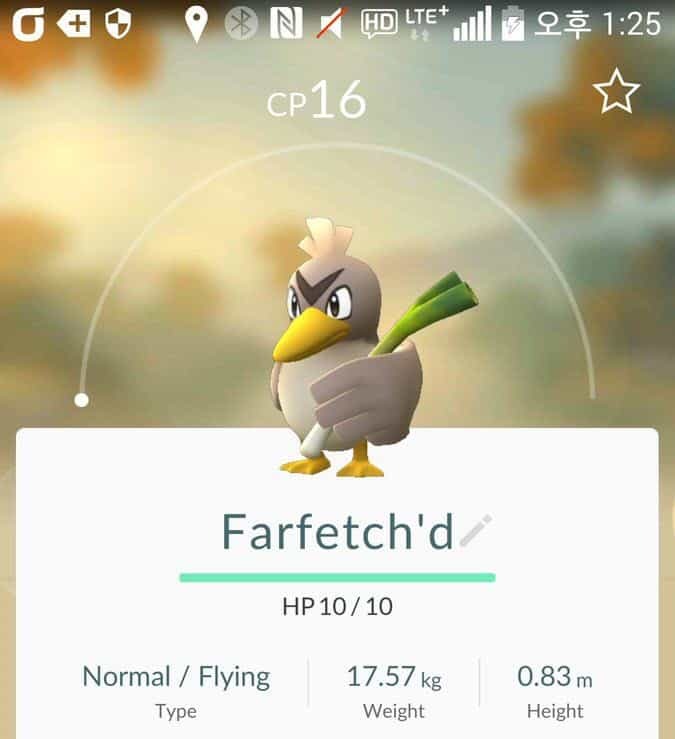 Besides all the endless walking needed to hatch eggs, Niantic has thrown other Pokémon Go challenges our way. 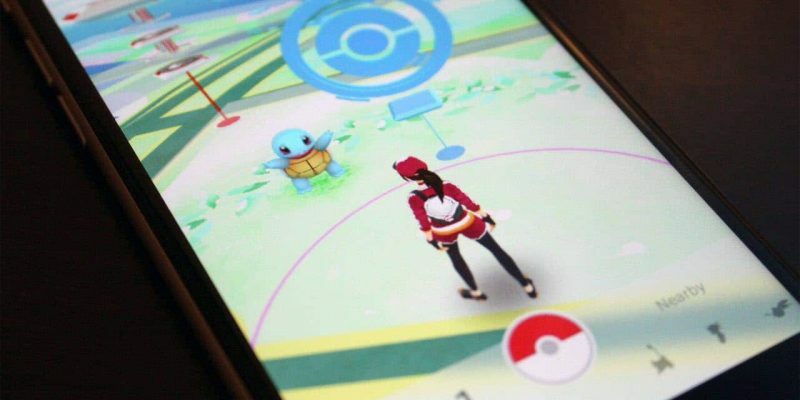 If you’ve been playing Pokémon Go for a while, you already know some of them are very rare, but there’s more to it. Some of these rare Pokémon appear only in specific regional across the globe so technically it’s extremely difficult to catch them without being physically present in that area, although not impossible. 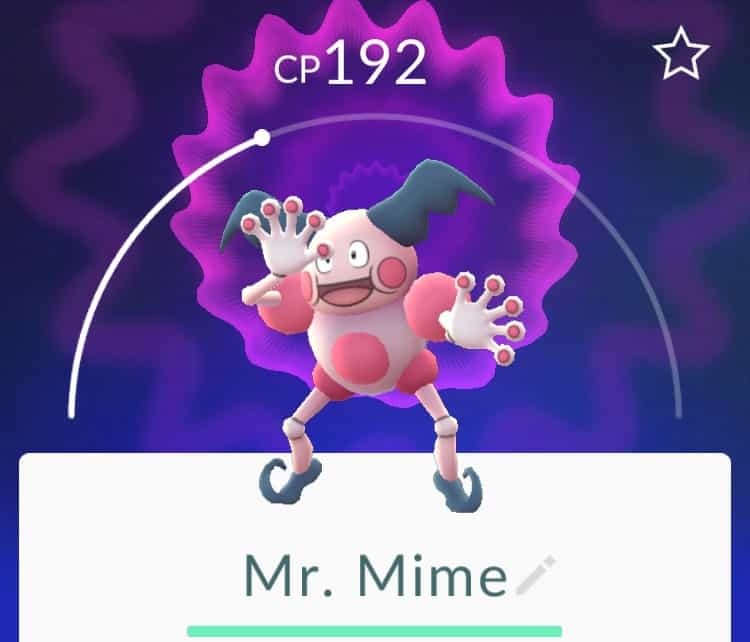 If you’re really looking to have the complete collection of Pokémon, here’s the regional rare Pokémon list and tips on how to catch them (even if you don’t have the time or funds to travel on each continent). This is the current regional rare Pokémon list, according to user feedback as they’ve only been caught in the areas mentioned above. It can be tedious to get your hands on any of these regional rare Pokémon but the best way to get them without going to their respective areas is by hatching eggs, particularly 5km ones. We published the Pokémon Go egg hatching rewards list a while back and if you take a look at it you will notice that Mr. 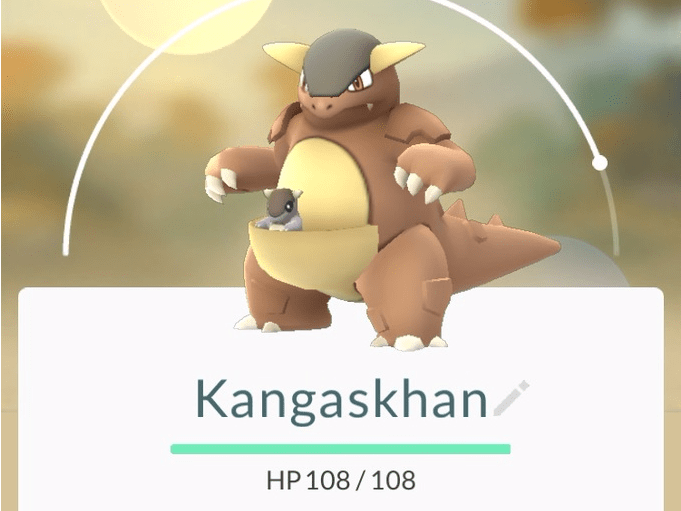 Mime, Tauros, Farfetch’d and Kangaskhan are all among the rewards you can get from hatching 5km eggs. While it’s a good idea to focus on hatching 10km eggs to get powerful Pokémon, 5km eggs are better if you’re aiming for the regional rares. 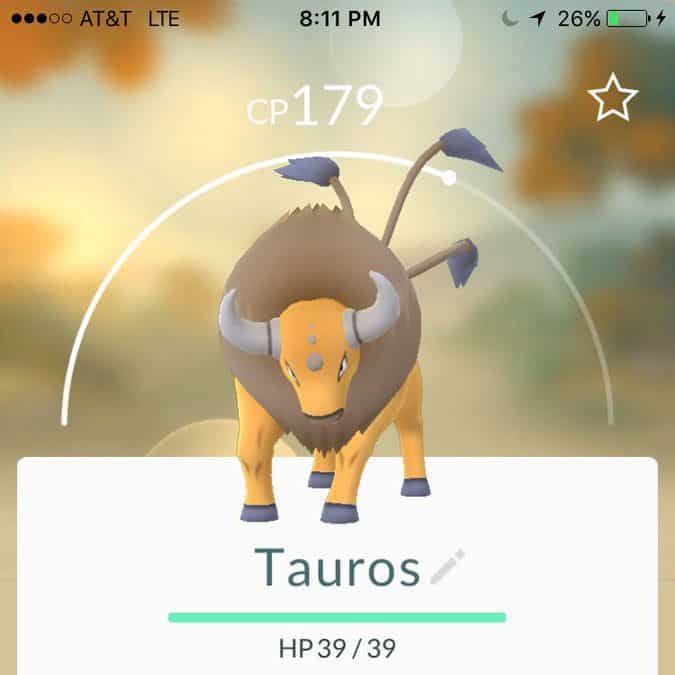 Do you have any regional rare Pokémon in your Pokédex yet and which ones? Share this article if you liked it and don’t forget to follow us on Facebook, Twitter and Google+ to stay up to date with the latest apps, games, guides and everything Android, iOS and Windows Phone.